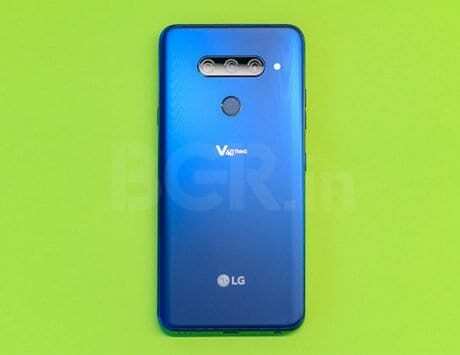 LG is set to launch its next flagship smartphone, dubbed the V40 ThinQ, in South Korea on October 3. The smartphone will be the second major device after Huawei P20 Pro to feature a triple camera setup. Ahead of its launch next month, the smartphone has leaked in the form of renders and now, we have the first official render of the smartphone. 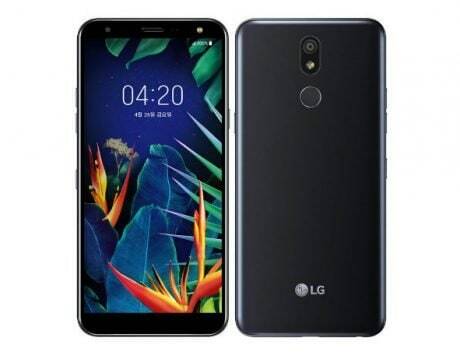 Prominent leakster Evan Blass has tweeted the first press render of the upcoming LG V40 ThinQ for AT&T’s mobile network. The leaked press render reveals the upcoming smartphone’s notch-based design with the active symbols like AT&T denoting the network and suggesting that its supports near-field communication. One can also see triple cameras setup, which are stacked horizontally. The LED flash is placed next to the camera module while the fingerprint sensor and V40 ThinQ branding is below that. 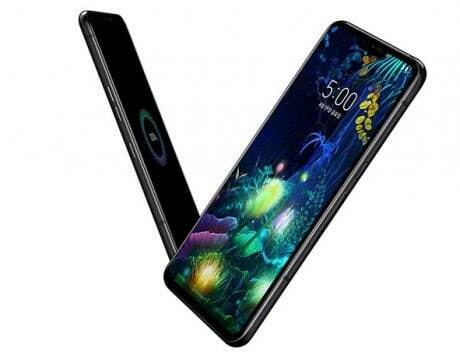 There is also dual front camera and the smartphone seems to be using a metal frame with glass back similar to the LG G7 ThinQ. 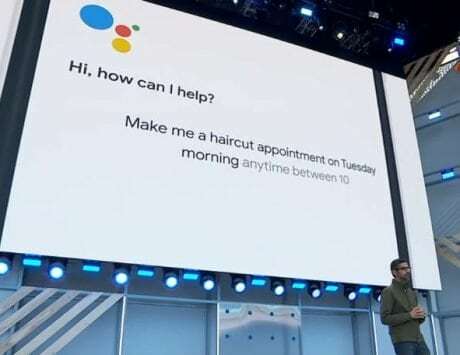 There is also a dedicated Google Assistant button, which would be a first for any Android device. LG V40 ThinQ’s biggest feature will be its triple camera setup and it will be the third smartphone after Huawei P20 Pro and Samsung Galaxy A7 to feature three cameras on the back. The three camera setup is expected to include a 12-megapixel telephoto camera with 2x optical zoom, a 12-megapixel wide-angle camera and a third 16-megapixel camera for shooting wide-angle images with 105-degree field of view. The camera setup will also include AI enhancements like Huawei P20 Pro and Google Pixel 2. 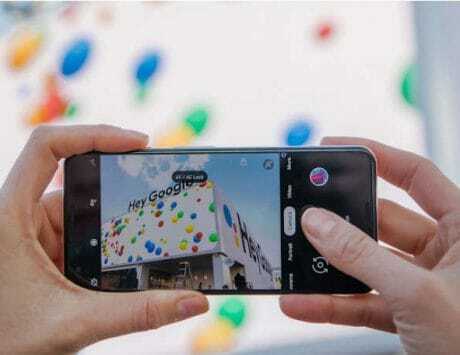 Apart from three cameras on the back, the LG V40 ThinQ also features dual front camera setup comprising of 8-megapixel and 5-megapixel sensors. The LG V40 ThinQ will be the first smartphone to have five cameras in total. It is likely to run Android 9 Pie out of the box and will feature a 6.4-inch Quad HD+ OLED display with a taller aspect ratio of 19.5:9. It will be powered by Qualcomm Snapdragon 845 SoC coupled with 6GB RAM and option for either 64GB or 128GB internal storage. It will have a rear-mounted fingerprint sensor and is likely to support IP68 water and dust resistance. The leaks so far indicate that LG V40 ThinQ will have a 3,300mAh battery and support Qualcomm’s quick charge tech along with wireless charging.